This is a list of articles / other media work I’ve done as a freelance journalist during February 2010. 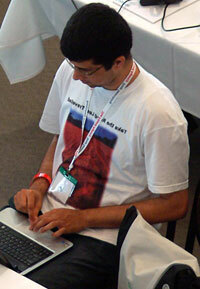 I intend to continue writing freelance articles in the future and will link to them in lists every now and then. February was interesting because I got to visit “ABC Tardis 1” for the first time. 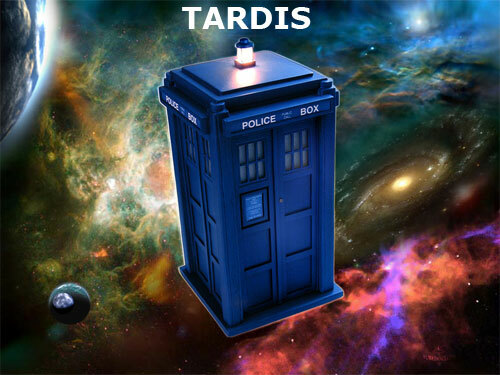 TARDIS (Time And Relative Dimension(s) In Space) is a time machine and spacecraft in the BBC sci-fi TV series Doctor Who. 15min on ABC Newcastle Afternoons with Carol Duncan at 1:15pm on Wed 24 February. iTnews – Google enables multitouch on Android: Will Apple respond with a lawsuit? I often have good ideas for articles that don’t fit the audience of my blogs or deserve a bigger audience so I’ve decided to pitch those ideas to various other publications. These articles will mostly be categorised as Reviews, Product Launches & Events or Public Interest/Consumer protection. Please contact me by email if you have a good idea for an article I could write in 1 of those categories.